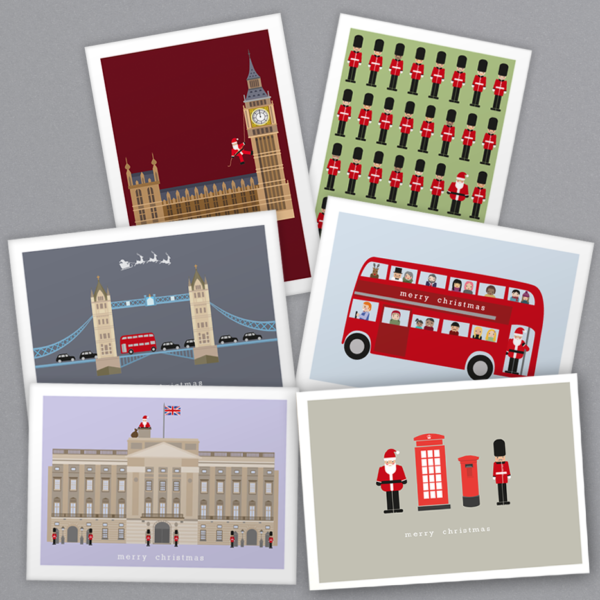 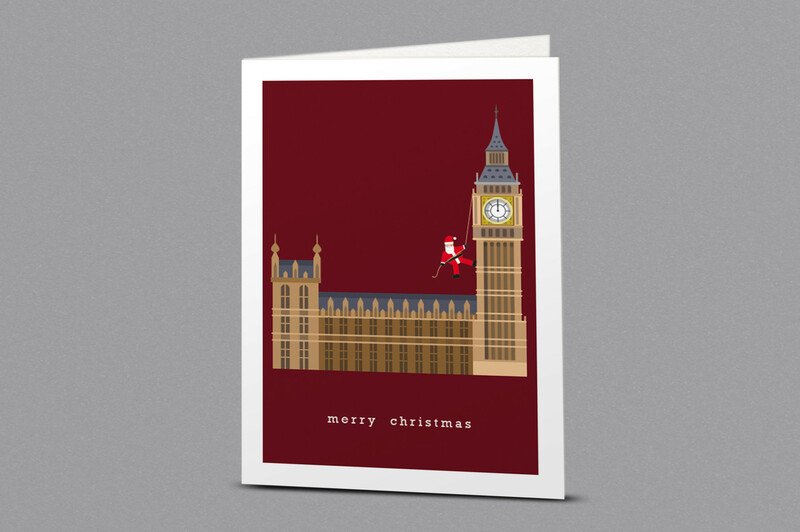 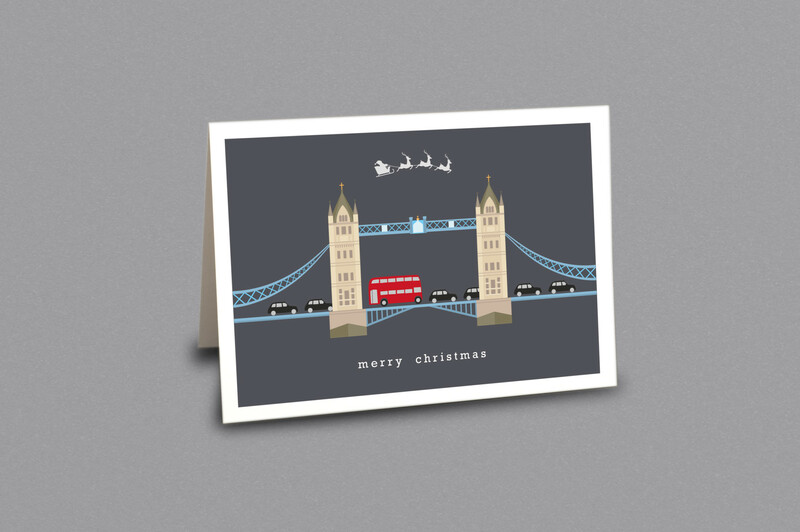 A selection of handcrafted cards, showing santa tours over iconic London scenes. 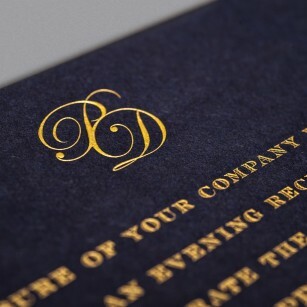 Includes matching envelopes. 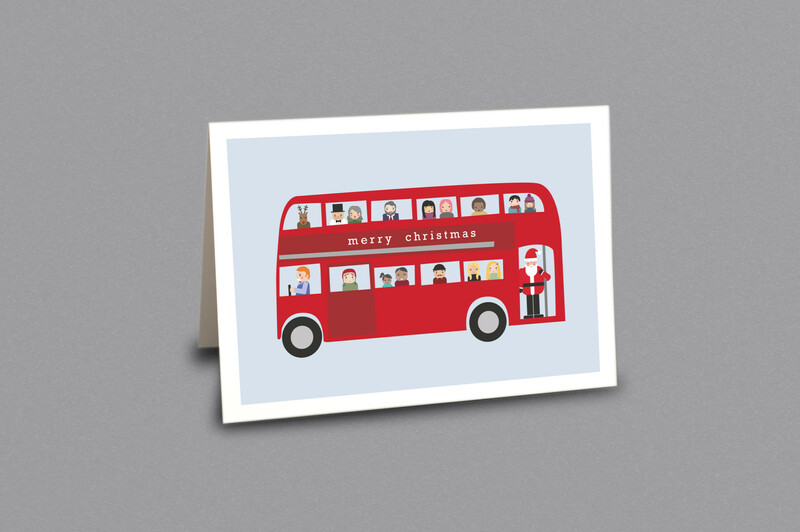 Blank for your own personal message. 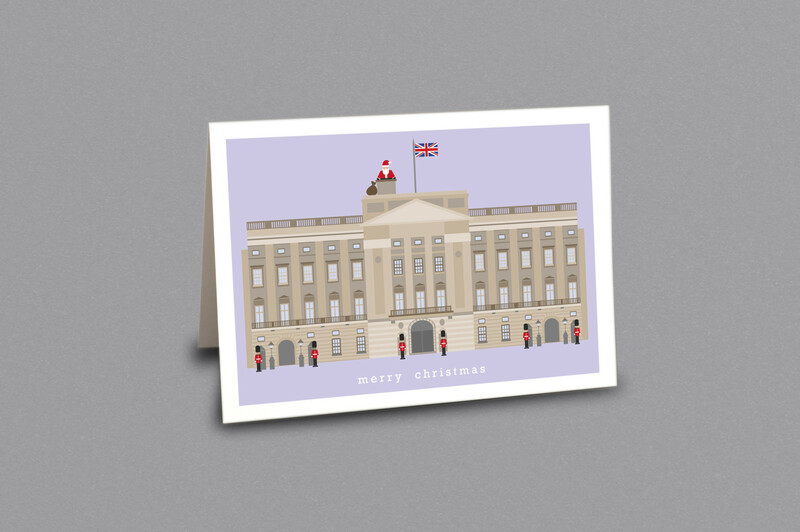 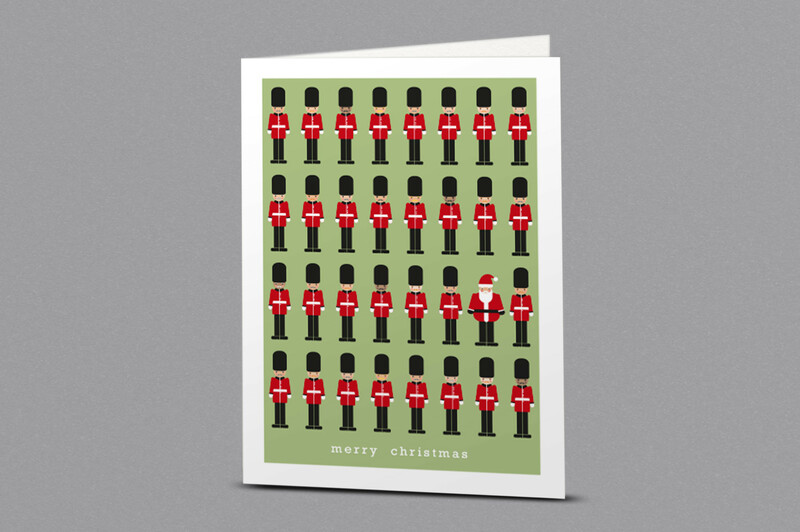 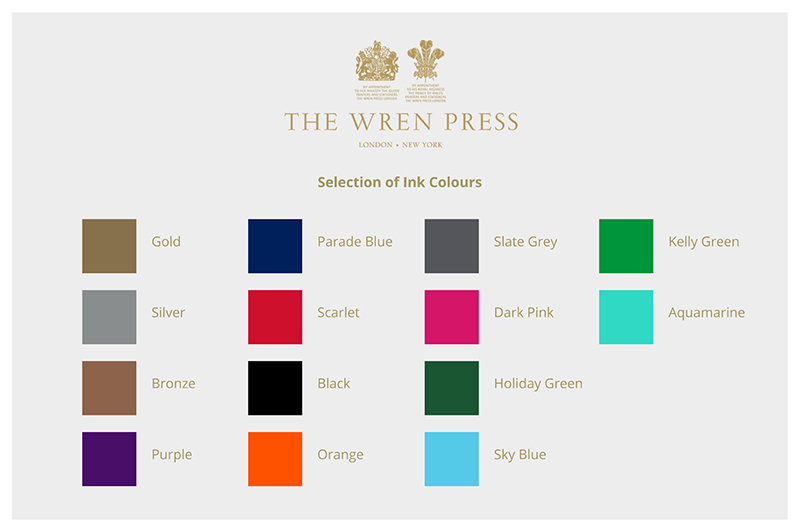 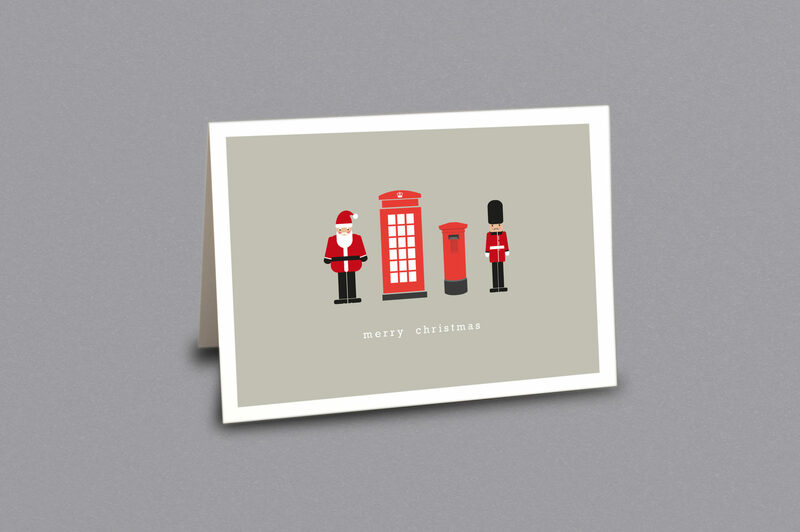 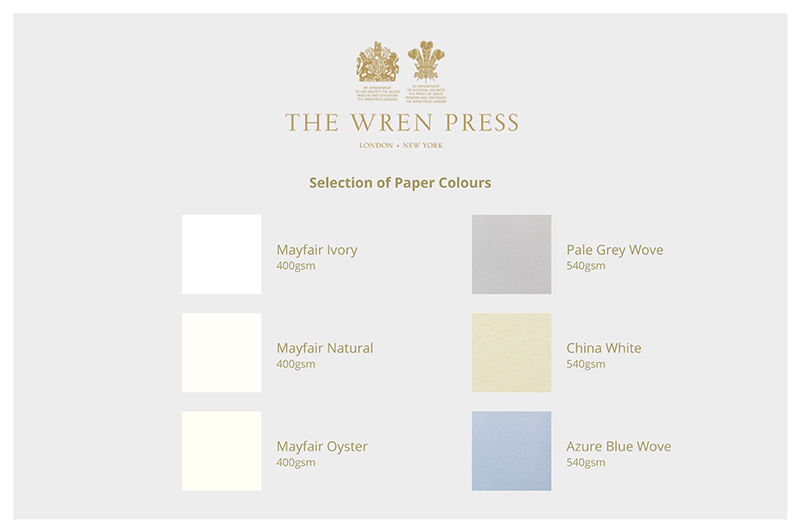 Single cards are also available in our Mayfair store at £3.00 per card.